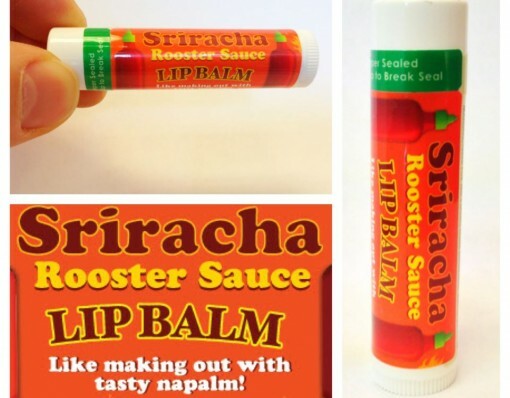 Sriracha Chilli Sauce is an american favorite, these days there are sriracha chips, hummus and even lip balms. 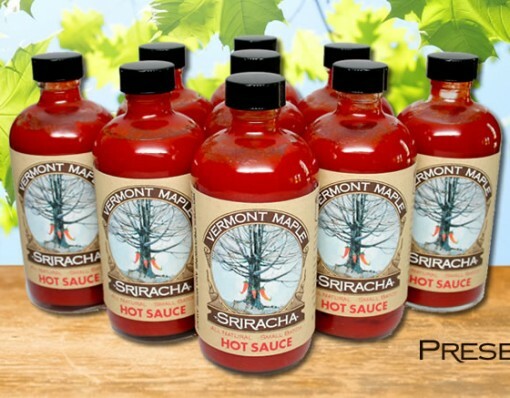 Vermont Maple Sriracha is a unique, delicious and interesting twist on the classic sriracha hot sauce. Vermont Sriracha Rooster Sauces add ingredients such as peppers, garlic, vinegar, salt—and pure Vermont maple syrup, best of all there are no additives or gluten. This handmade sauce is a quality tasty product perfect for breakfast, lunch and dinner!